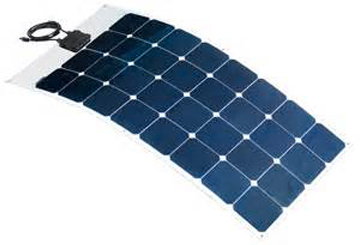 We offer you the lowest prices on Sungold Solar panels! 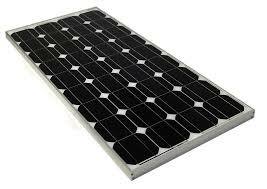 We provide a wide range of panels from 10 WATT to 140 watts. 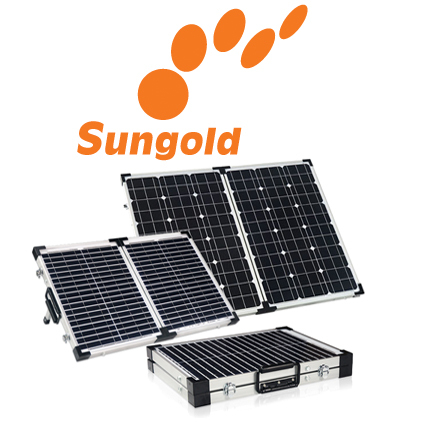 All SunGold Solar Panels have been individually tested before shipping and have a Diode By Pass to prevent a shaded cell from de-powering the entire panel. 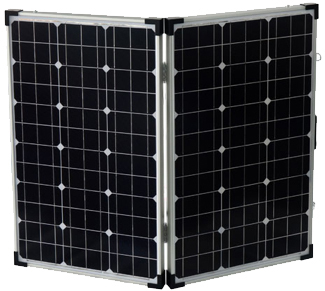 We know the cost of solar products is expensive so that’s why here at Battery World we not only offer you the best prices but strive everyday to cut down our cost while supplying our customers with a quality product. 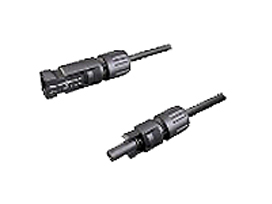 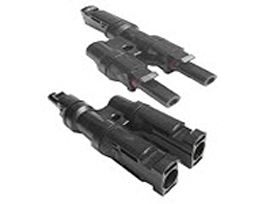 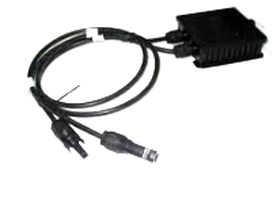 We offer all of the outputs that you could imagine so you have the wattage that you need and don’t need to go from store to store looking for what suits you.